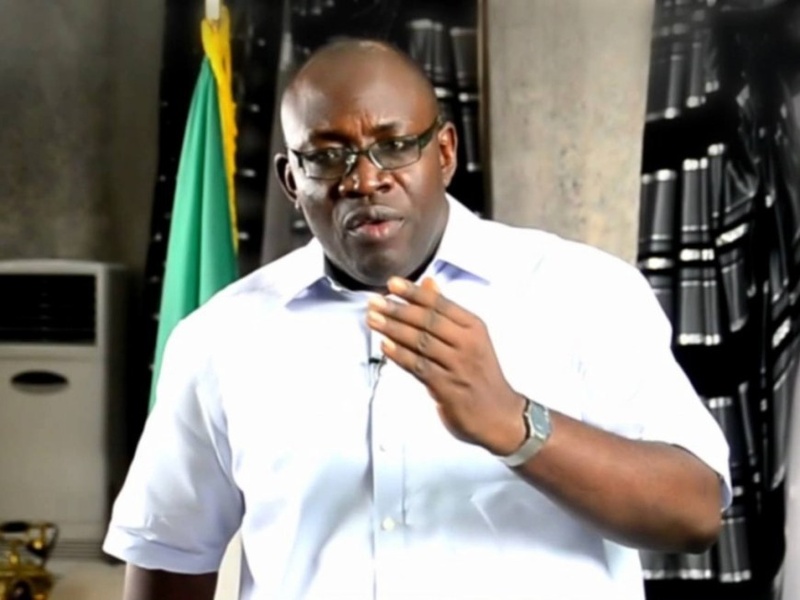 The Chairman of the Peoples Democratic Party Reconciliation Committee and Governor of Bayelsa State, Governor Henry Seriake Dickson, has declared that aggrieved members of the party must be wooed back at all cost. Governor Henry Seriake Dickson of Bayelsa State has moved in to woo back Professors Jerry Gana and Tunde Adeniran back to the Peoples Democratic Party (PDP) from the Social Democratic Party (SDP) where they have found a new abode. Dickson, who is the Chairman of the PDP Reconciliation Committee, disclosed this while reacting to the defection of Profs. Gana and Adeniran. Adeniran was a chairmanship aspirant of the party. Dickson described Gana and Adeniran as icons of democracy and leaders of progressive politics in the PDP and the country. “No one governor, no one lawmaker or leader of PDP can own PDP or single-handedly produce a presidential candidate. “Therefore, what is required of PDP leaders now is to work with all parties, including those who have left the PDP to produce a credible candidate that is acceptable to the generality of Nigerians to defeat the APC in 2019,” he said. The governor promised the resolve of his reconciliation committee to continuously engage aggrieved party members, including those who had left to return to the party ahead of the 2019 elections. “We must be together to save our party and country from collapse. Because less than one year to the 2019 general elections, time is of essence and the right thing to do now is for all men of good will to come together to challenge the APC, since the next elections is critical to the survival of democracy and the nation,” he stated.